We understand how difficult it can be when it comes to sourcing those intricate parts that are no longer in production. 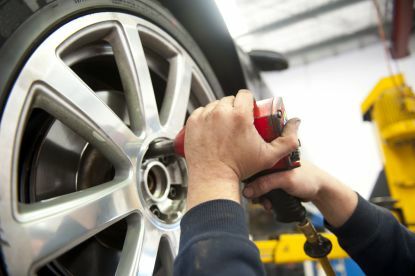 We offer full-servicing of your vehicle as well as preparing your engine and wheels for both summer and winter conditions. If you’re in need of a repair, we can fix it, if you’re in need of a part, we can source it. When it comes to cars, we know how to keep you happy. 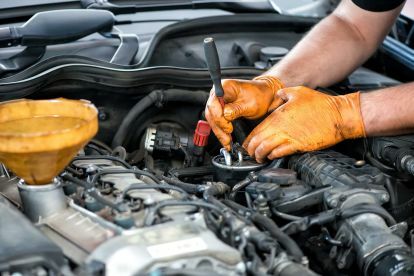 If your vehicle is in need of some vital repairs or requires a specific car part, our dedicated mechanics can offer the highest quality of services at an extremely cost-effective price. 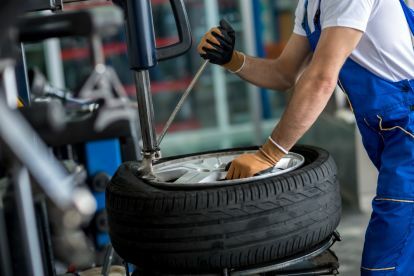 Whether you need somebody for electrical repairs or a simple windshield replacement we can always guarantee that our mechanics will be offering the best for your vehicle and giving it the exact repairs it requires while offering transparent pricing estimates that work for you. Here at CRD Technik our experienced mechanics are capable of repairing, sourcing parts, and refurbishing an exceptional range of vehicles. Whether your vehicle has been caught up in a road collision or you’ve dented your car while reversing, we offer a selection of quality car parts to replace your broken elements. Whatever requirement you ask for we can certainly help you out. Visit our Manchester garage today or call us on 07801695627 to receive a quote. Please note that CRD Technik may not be able to honour booking requests made.